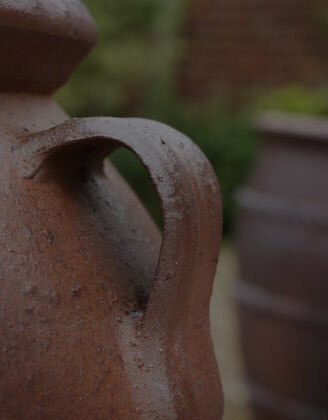 All of our pots are made from a heavy coarse clay that when fired to a very high temperature makes them frost-proof. You can relax after you have placed them outside no matter what the winter throws at you. 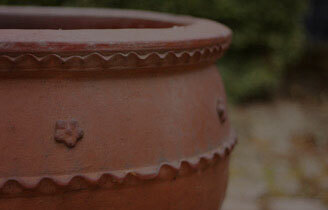 Clean designs and classic lines make these pots perfect for any type of garden. 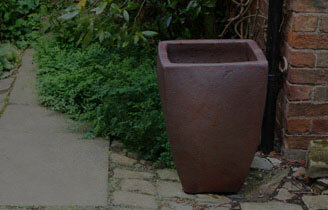 Modern and contemporary, classical and traditional, country or town garden. 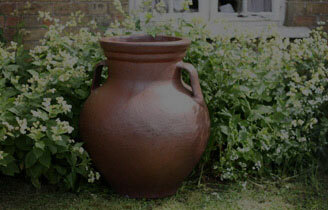 These are some of the biggest pots on the market, and also the strongest. 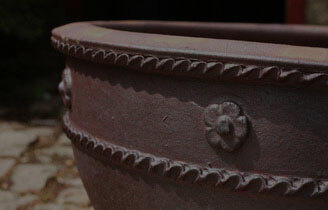 If you want peace of mind when you buy a big planter, then choose one from here.